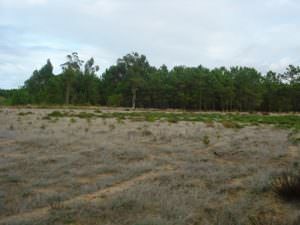 Agriculture for sale in Portugal. Filter Agriculture for sale in Portugal by Price range. 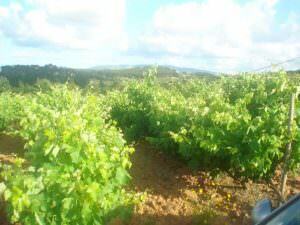 Filter Agriculture for sale in Portugal by Region. 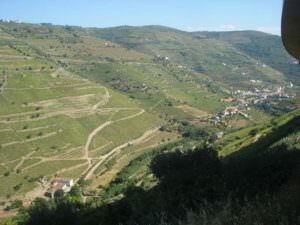 Filter Agriculture for sale in Portugal by City. Located at 5 minutes driving time to S. Martinho beach, 3 minutes driving time to Salir do Porto beach!